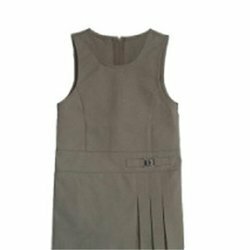 With the aid of modern tools and sophisticated technologies, we have been able to provide the customers with an astounding assortment of School Uniforms Bangalore. 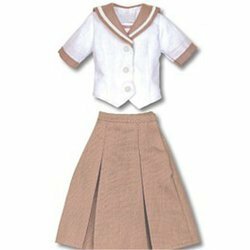 Under this range, we offer Boy''s Uniforms, Girl''s Uniforms, Boys Uniform With Blazer, Girls Uniforms With Blazer and Teachers Uniforms are few to name. 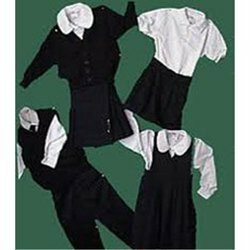 The offered assortment of uniforms are stitched under the guidance of our experienced designers, who hold vast experience in this industry. 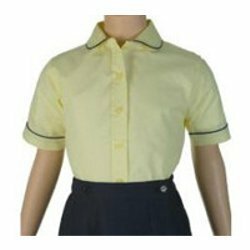 Further, our offered uniforms are widely demanded by school children, hence, we made available in different sizes as per the requirements. Owing to the dexterous professionals, we have been able to provide the customers with a commendable assortment of Boys & Girls Uniforms. Designed with utmost care, the offered assortment of boys uniforms are stitched at our in-house manufacturing unit with the aid of cutting-edge machinery and sophisticated technology. 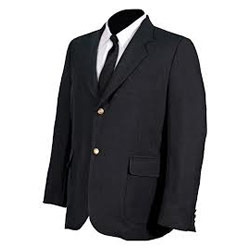 Perfectly stitched, our offered uniforms are stitched in accordance with the industry set norms and standards. 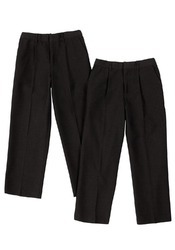 Since inception, we are engaged in catering to the variegated requirements of the customers by bringing forth exclusively designed School Trousers. Precisely-designed, our offered school trousers are weaved by knowledgeable and dedicated designers, who are well-versed in this domain. Additionally, stitched as per the requirements of our clients', these trousers are acclaimed for their features like colorfastness and shrink resistance. We RFI Creations has our Own inhouse Production Unit in Bangalore,R.T.Nagar.RFI Creations has a capacity to produce in small & big qty with logo customer Specifications in there time. 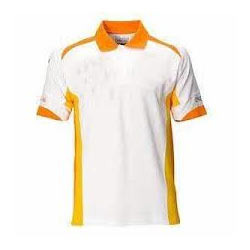 We are an eminent organization engaged in offering our reliable patrons an unparalleled range of School T Shirts. Known for impeccable quality, these shirts are stitched with the help of sophisticated machinery and cutting-edge technologies. Available in different designs, sizes and shapes, these shirts conforms to the international standards of quality. 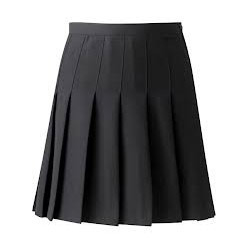 We are instrumental in catering to the variegated requirements of the customers by bringing forth uniquely designed School Skirts. Designed with care and perfection, the offered assortment of school skirts are designed with the help of superior-grade yarns and fabrics that are obtained from reliable vendors of the industry. Moreover, the designers appointed by us are well-versed in this domain. 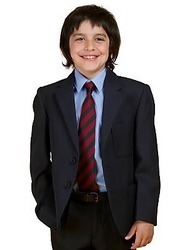 Our valued customers can avail from us a flawless range of School Blazers. To give soft texture to these blazers, our designers utilize quality-approved yarn and fabrics that are obtained from accredited vendors of the industry. These blazers are stitched at our in-house manufacturing unit, which is handled by our professionals to ensure hassle-free production.